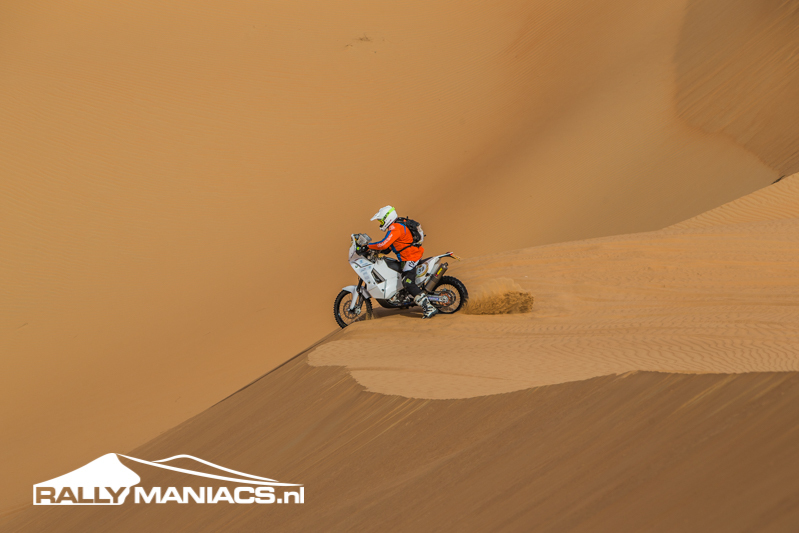 Mid Season is usually marked with a visit to Sibiu in Romania for the hardest extreme enduro race in the world. 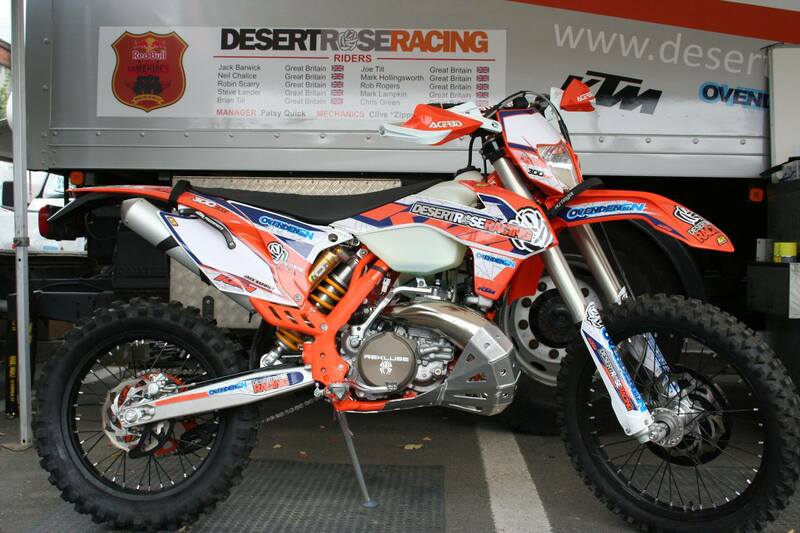 and see how our guys are getting on. 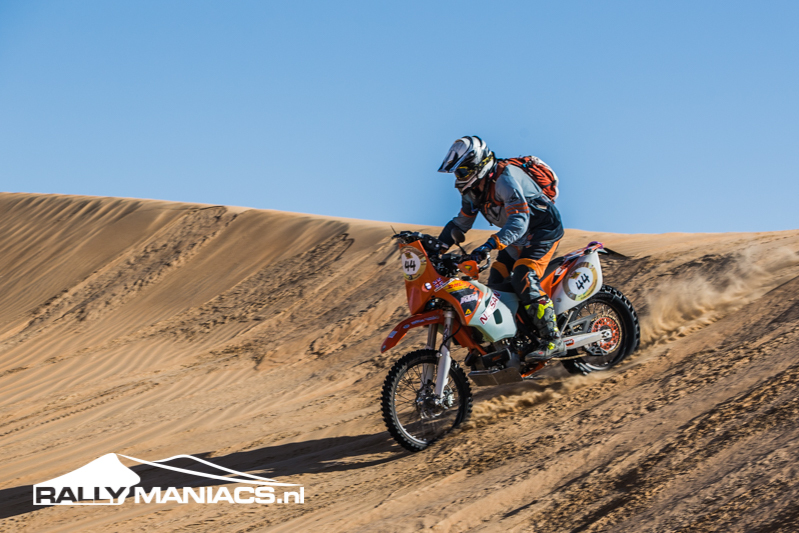 Final Overall Rally Results for Desert Rose Riders after Stage 7 (23/4/2015) yesterday. 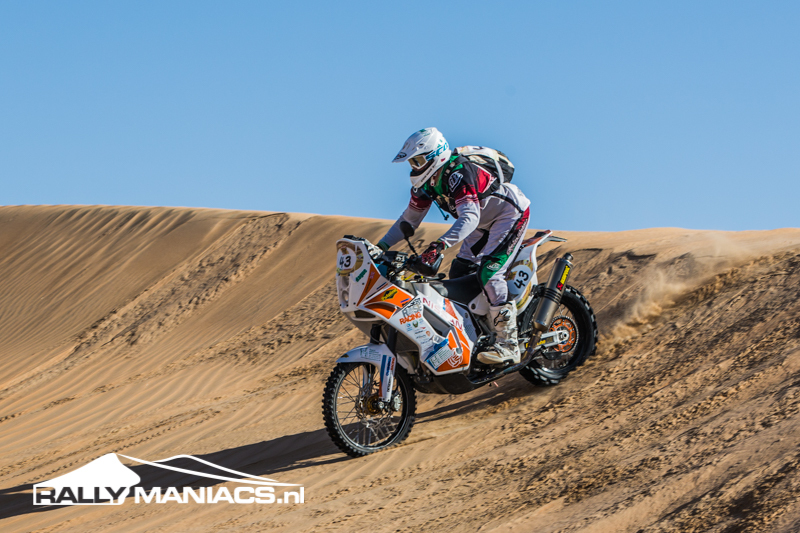 The Libya Rally 2015 has been a fantastic rally, full as always of ups and downs. 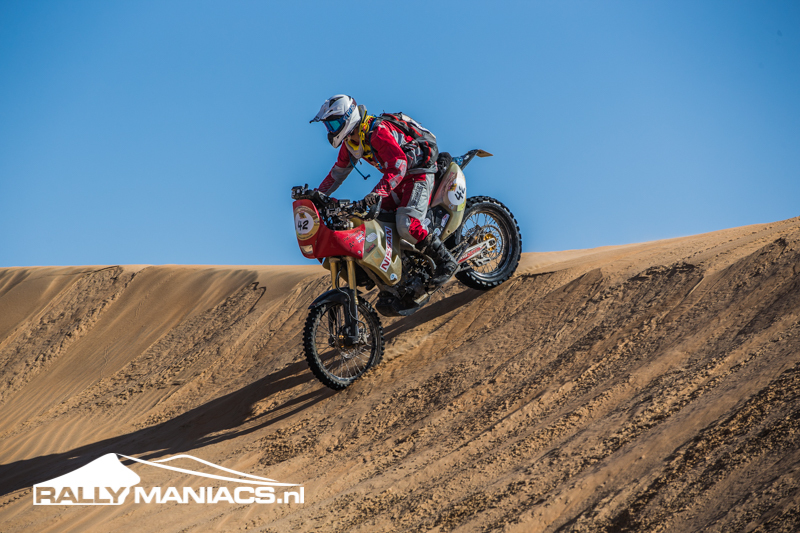 Our riders though have all been an absolute pleasure to support throughout. 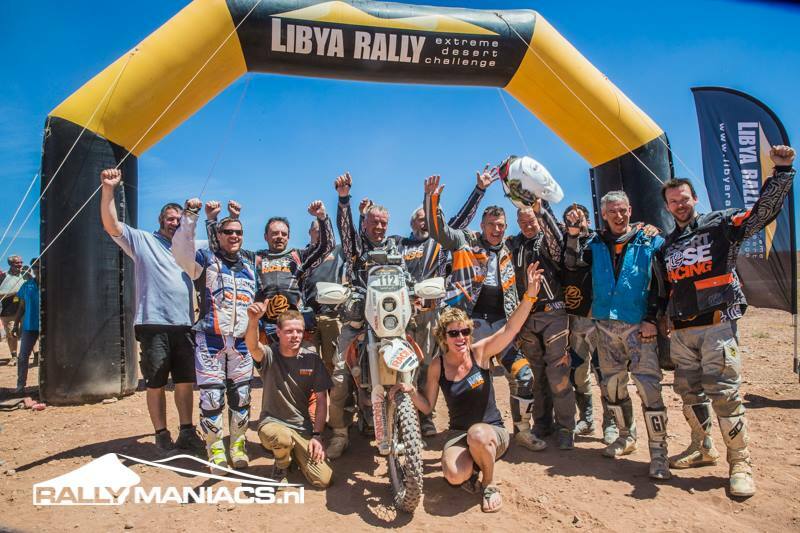 A huge well done to all of them smile emoticon We look forward to supporting you all on another rally soon ! 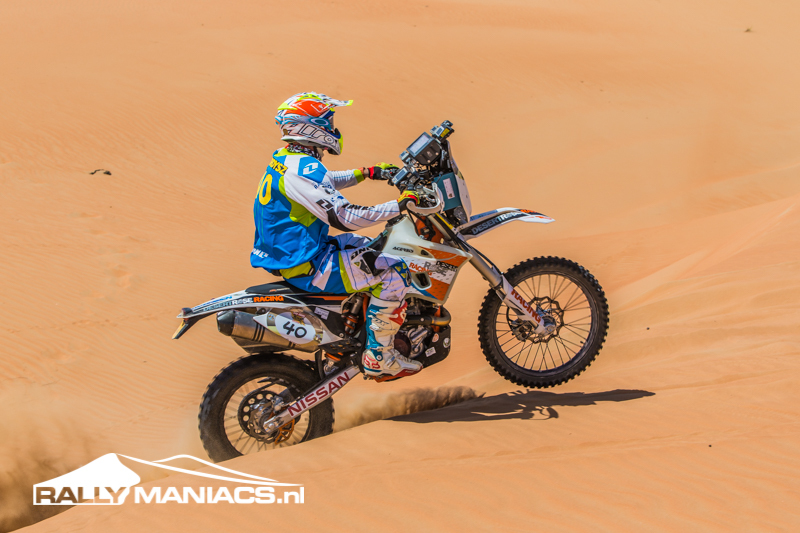 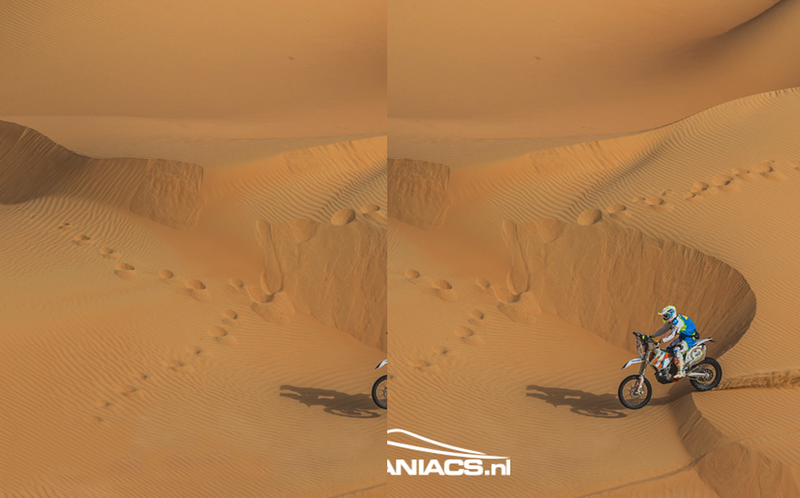 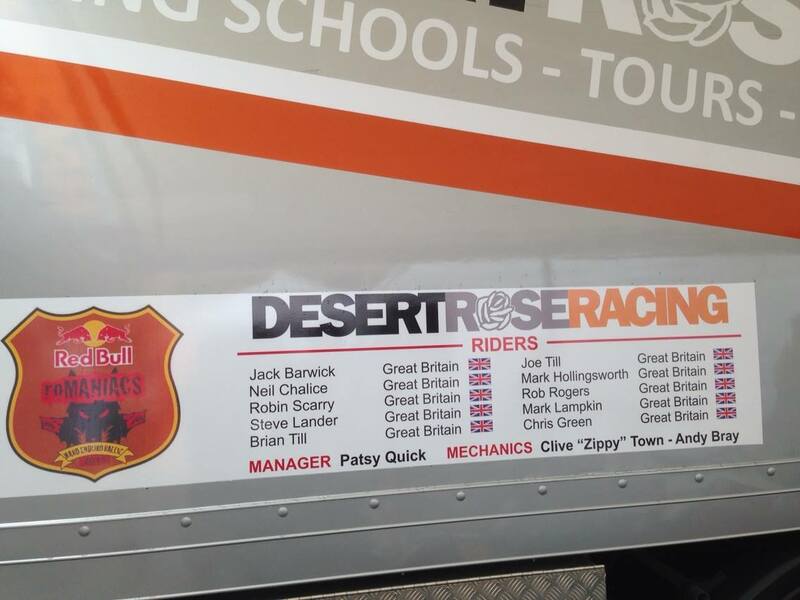 Day 3 of the the 2015 Desert Challenge and the 5 Desert Rose Racing supported riders are going strong in the high temperatures.